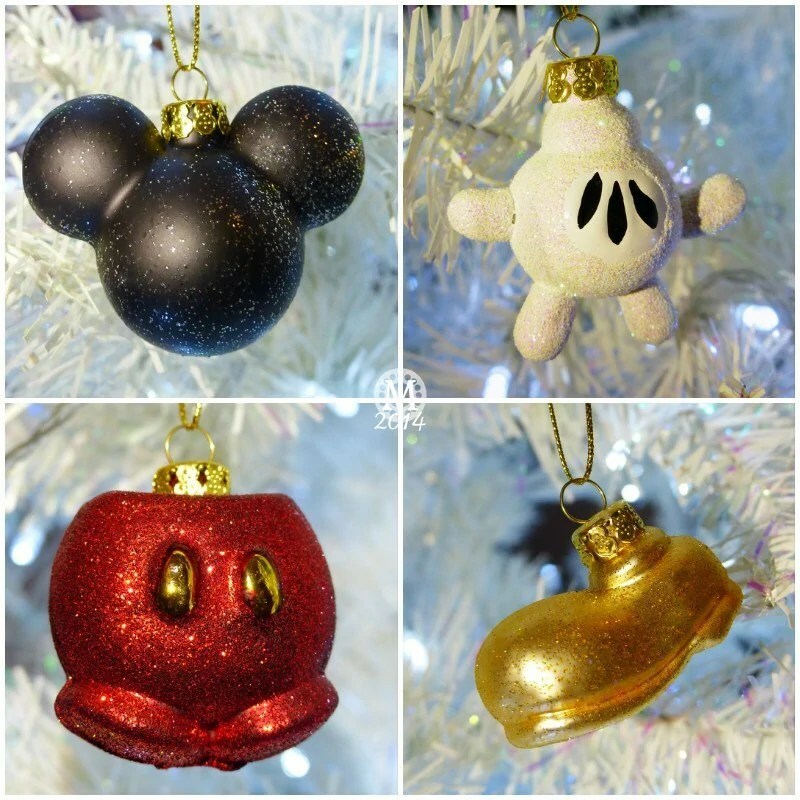 Oh what a lovely set of Disney ornaments! It’s so nice that you brought home the Disney magic for your Christmas tree. Those are so pretty! The glove is cute! I’ve been wanting to buy these for a few years now – finally did this summer! I ♥ them! Me too! Thank you – and Happy Holidays right back atcha!